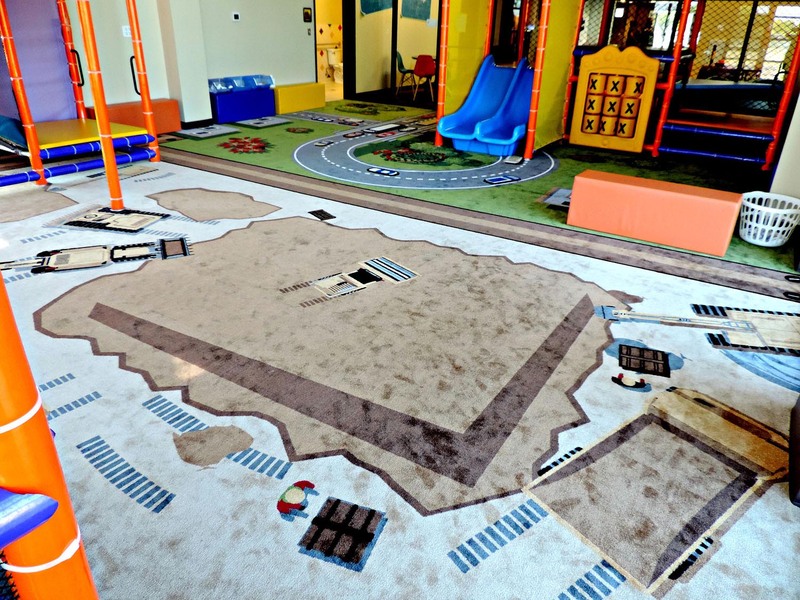 KidSteam partners with leading design firms to bring you the perfect theme for your project! 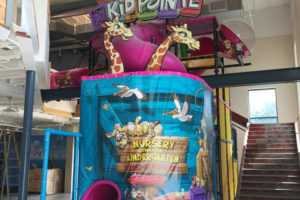 KidSteam takes a “Best of Class” approach to offering our customers creative design services that include design, build and installation. 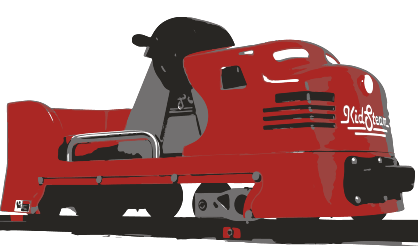 Our design partners have made significant investments in computer design, illustrators, artists, and production equipment (printing, sculpting, CNC, and paint shop).  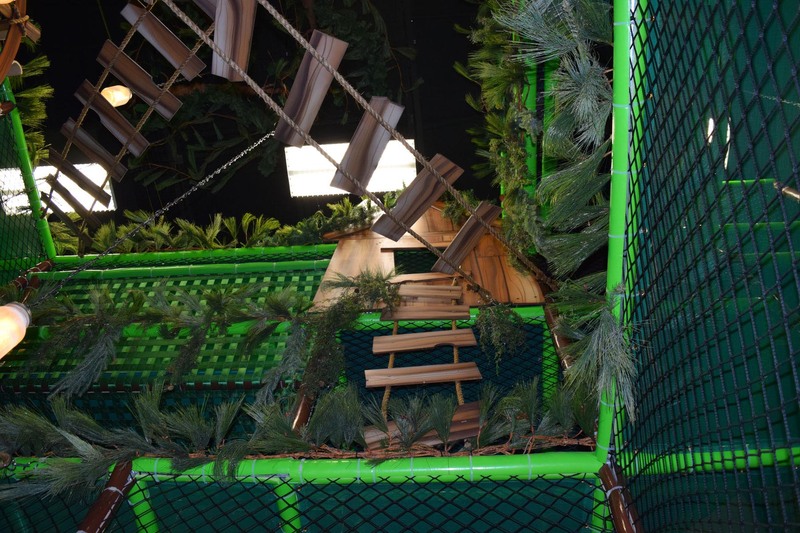 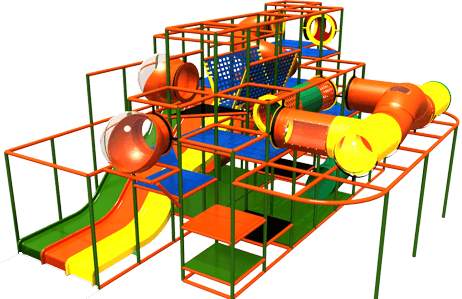 They work in a full range of materials that can fit any budget or venue type. 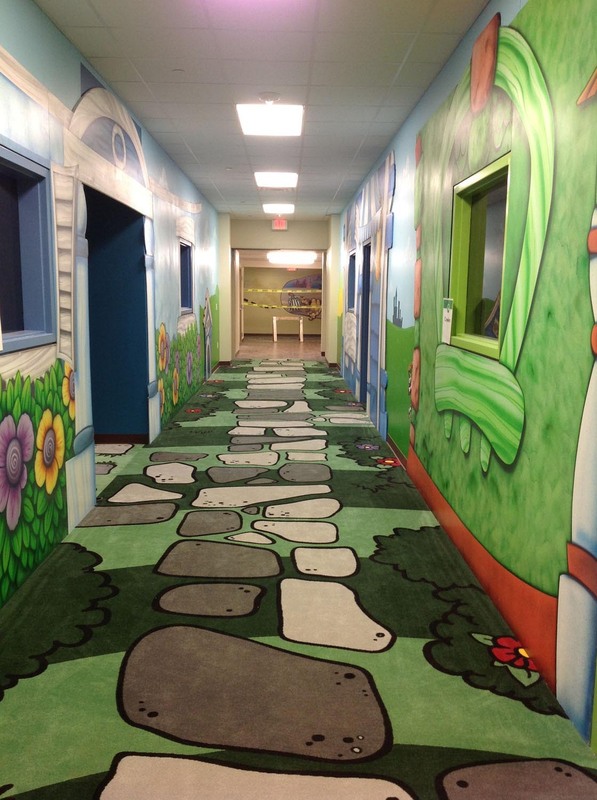 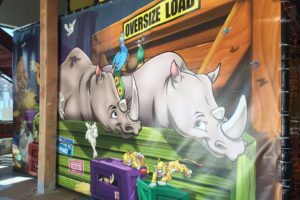 KidSteam design partners can offer your project a full set of services that include interior design, branding, 3D and 2D Elements-Facades, Murals (Hand Painted or Digital), Custom Designed Themed Carpet and Flooring, Signage and Kiosks. 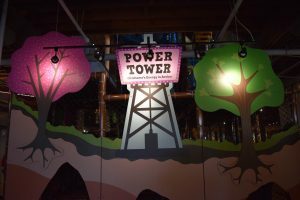 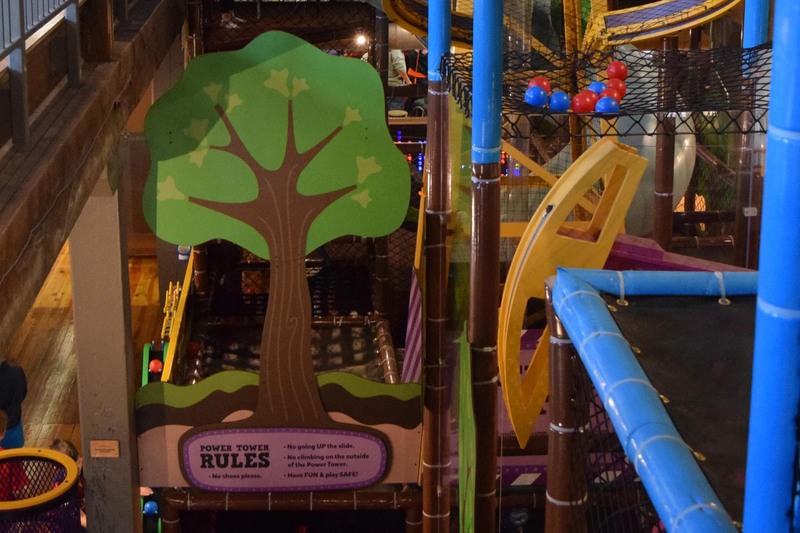 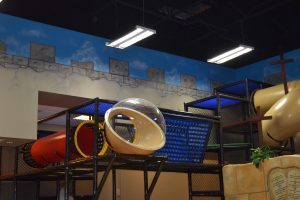 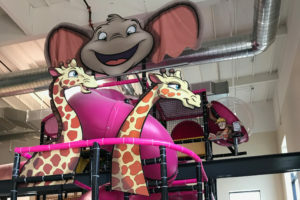 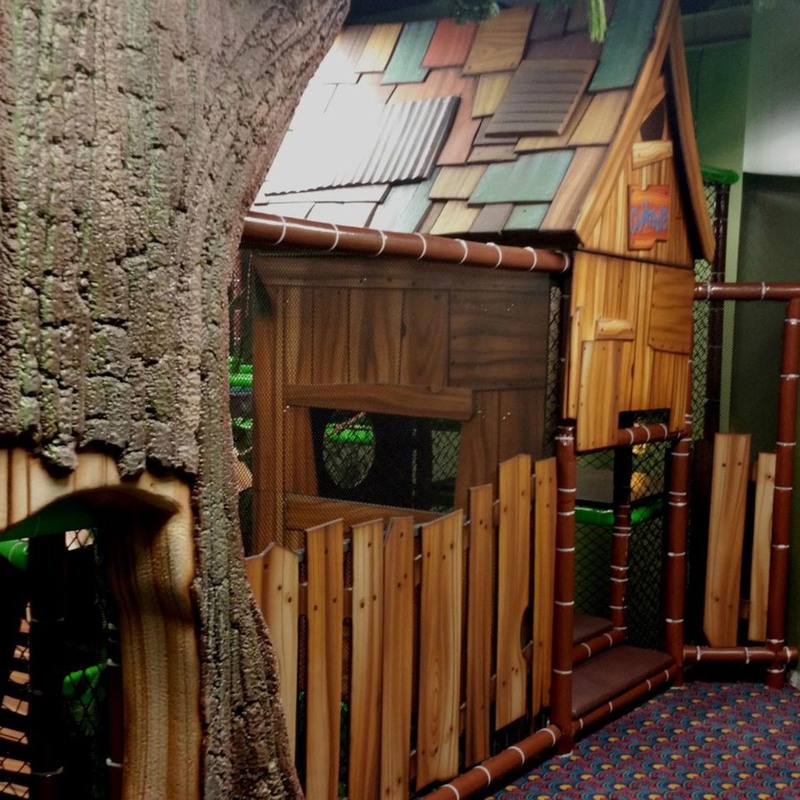 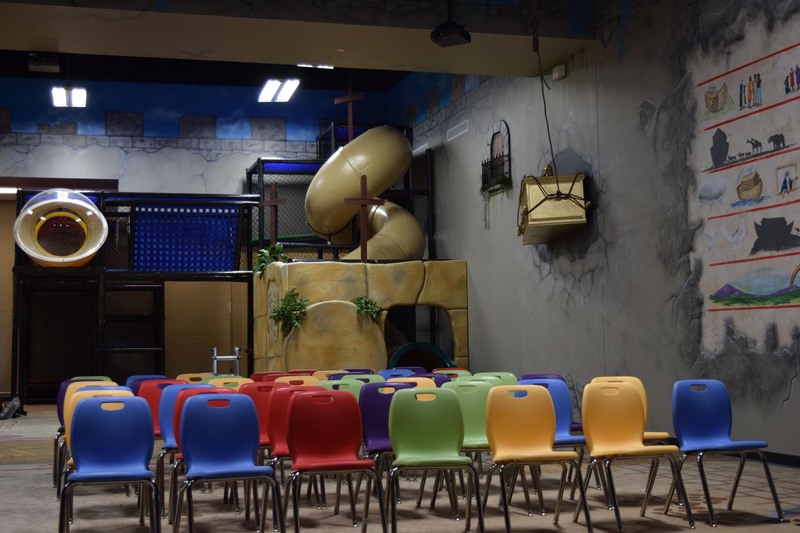 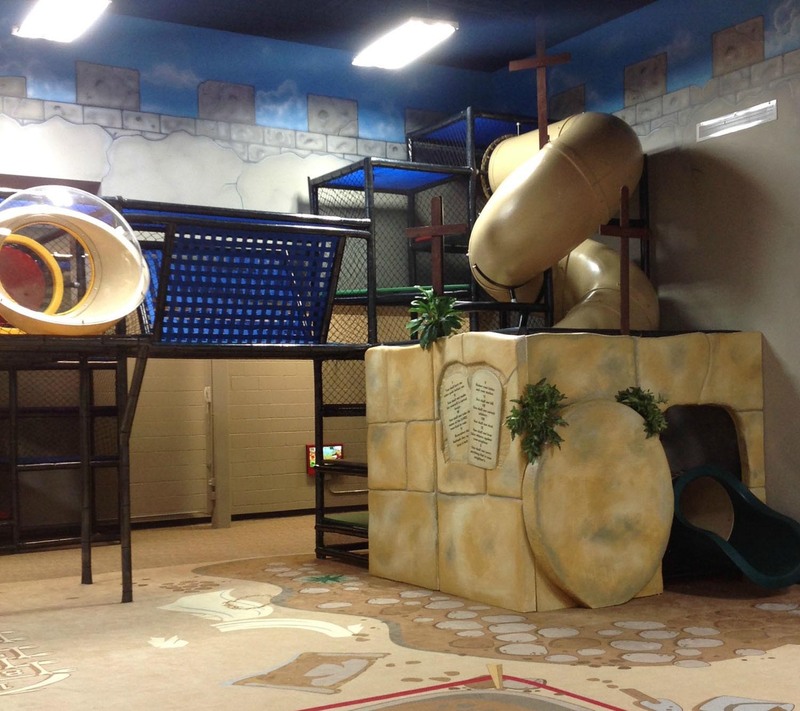 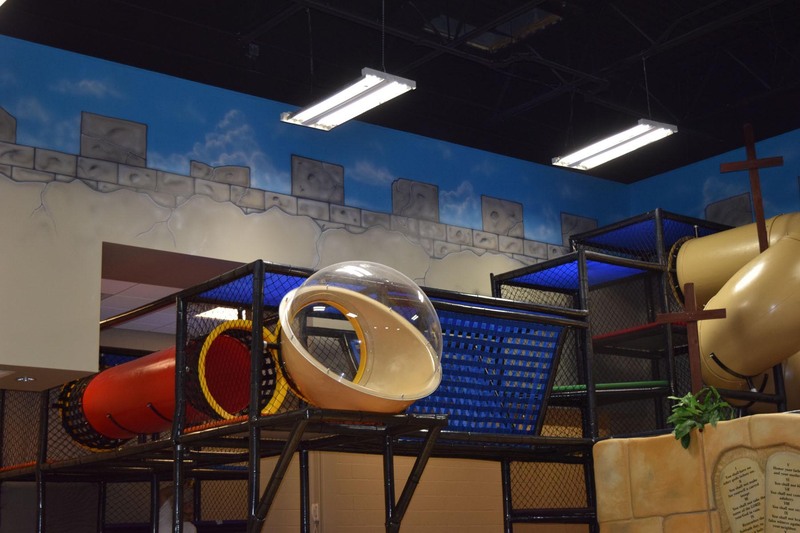 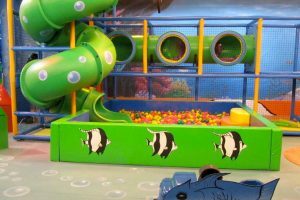 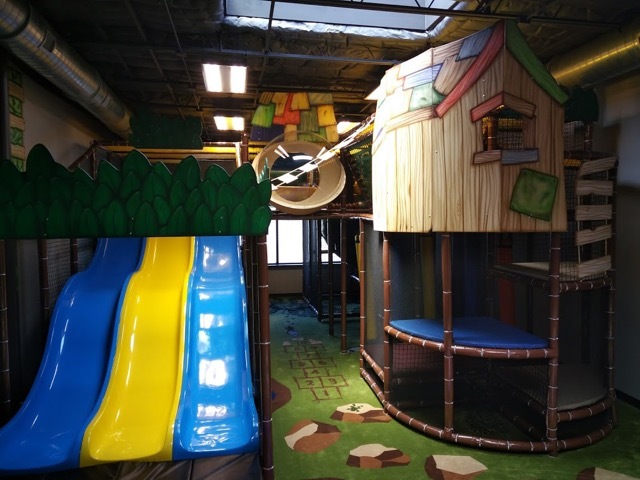 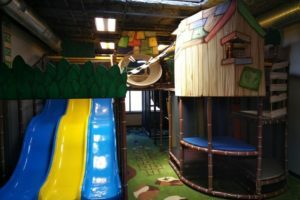 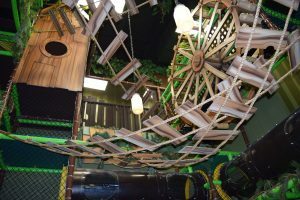 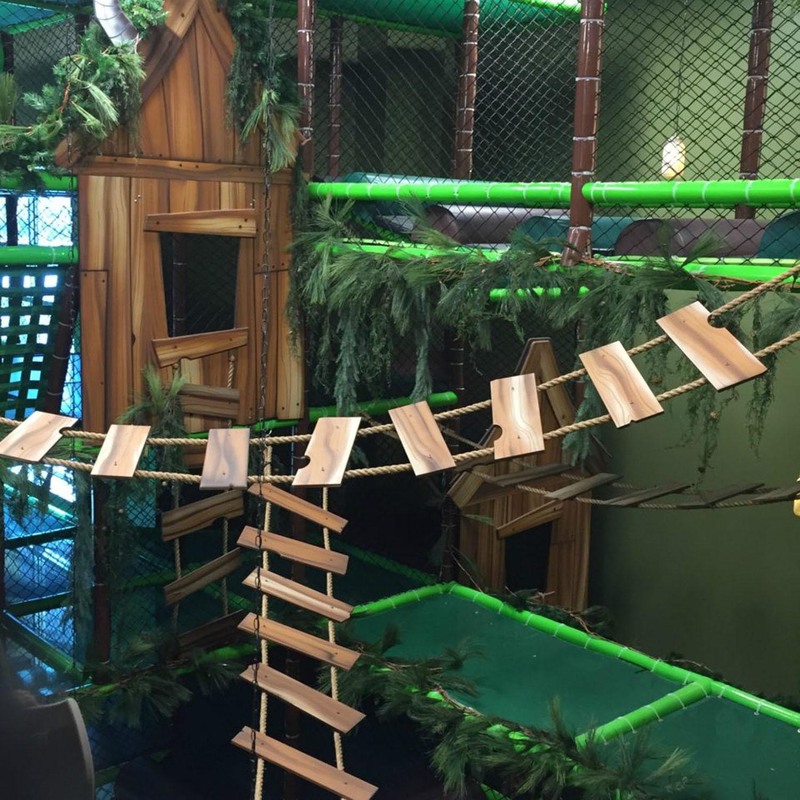 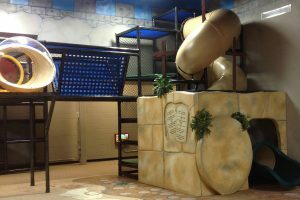 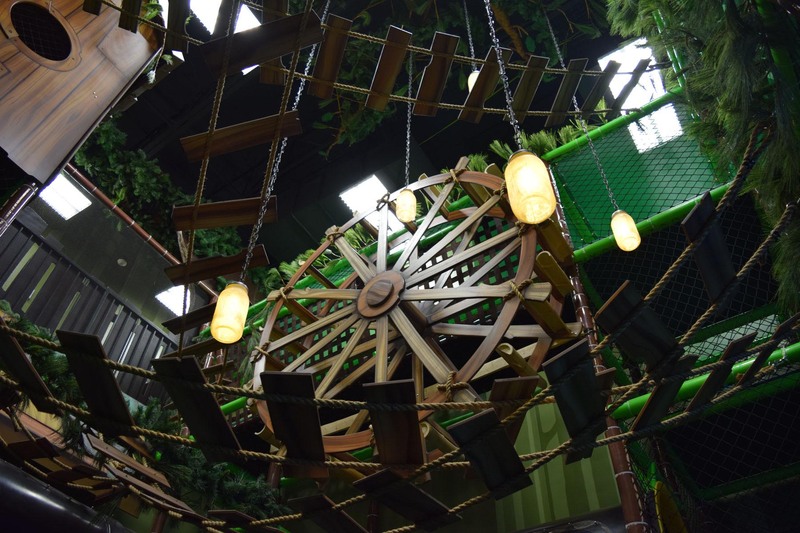 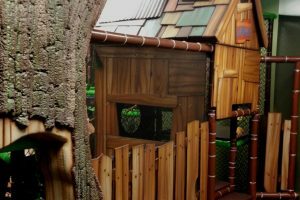 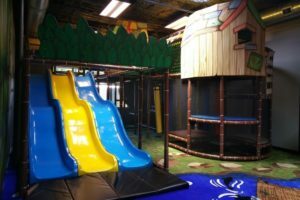 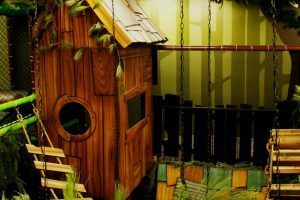 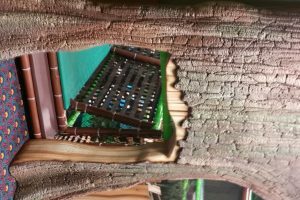 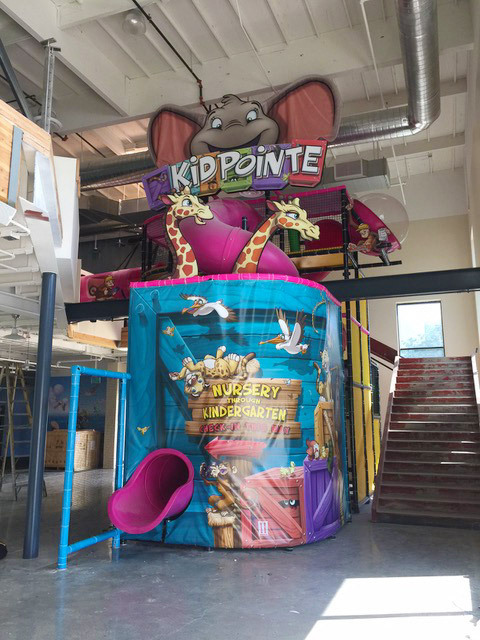 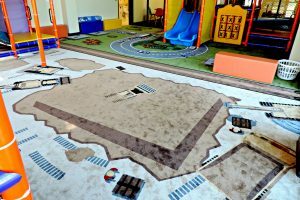 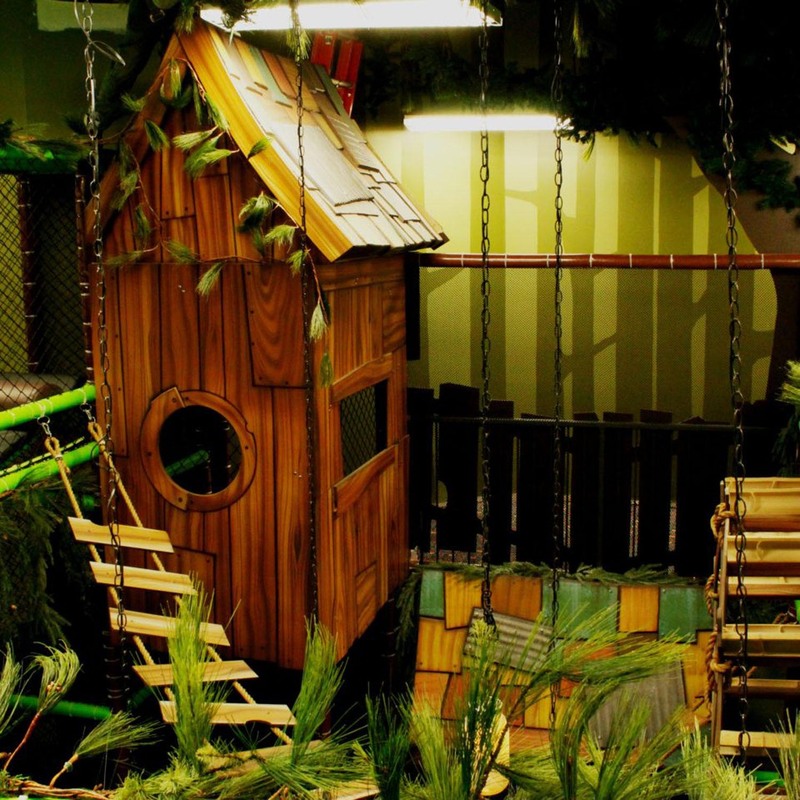 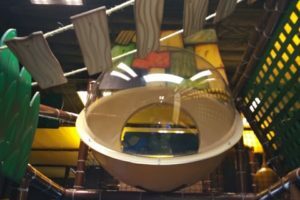 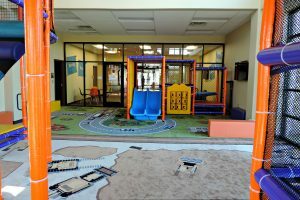 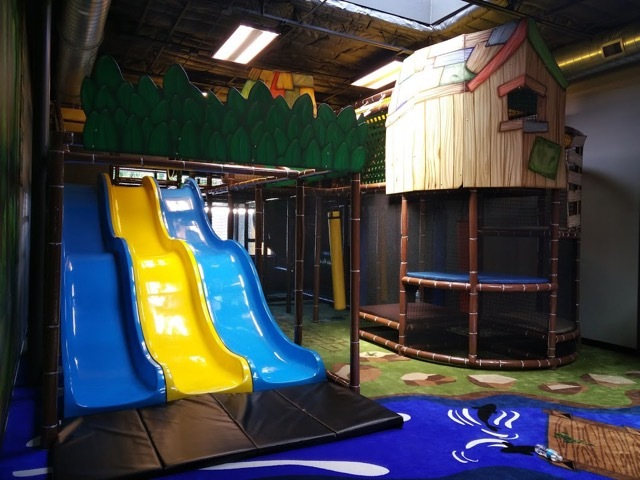 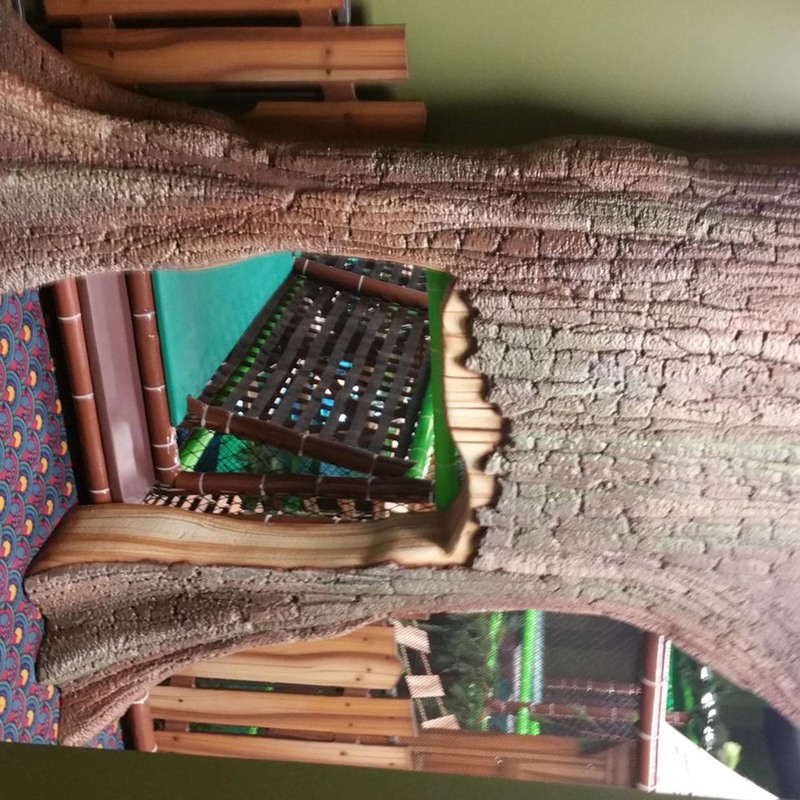 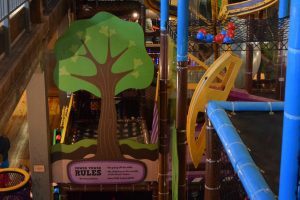 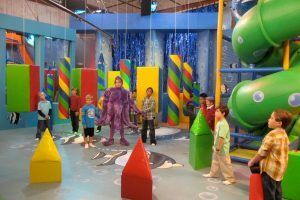 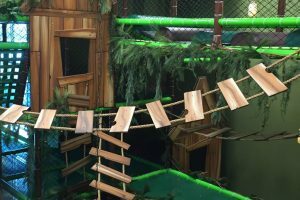 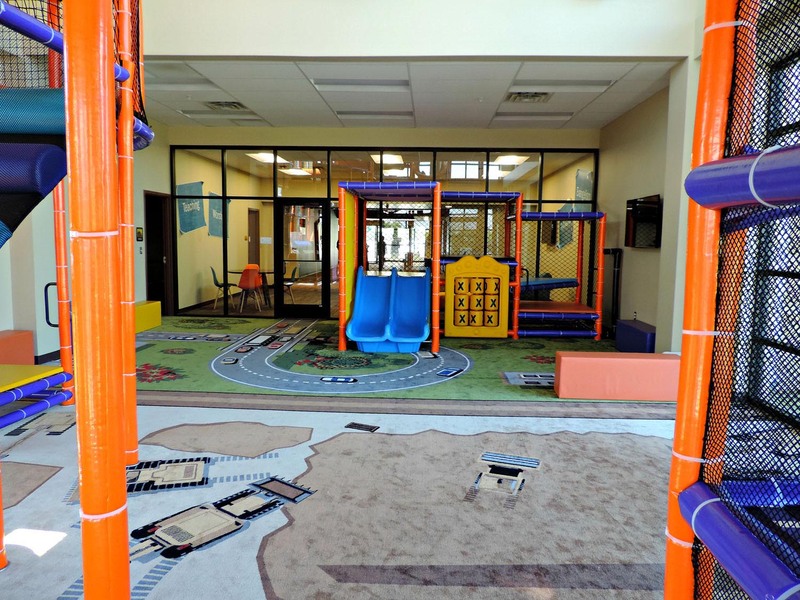 Kidsteam design partners have done large and small projects for a variety of customers from churches, family entertainment centers, amusement parks, museums, public spaces, and sports venues. 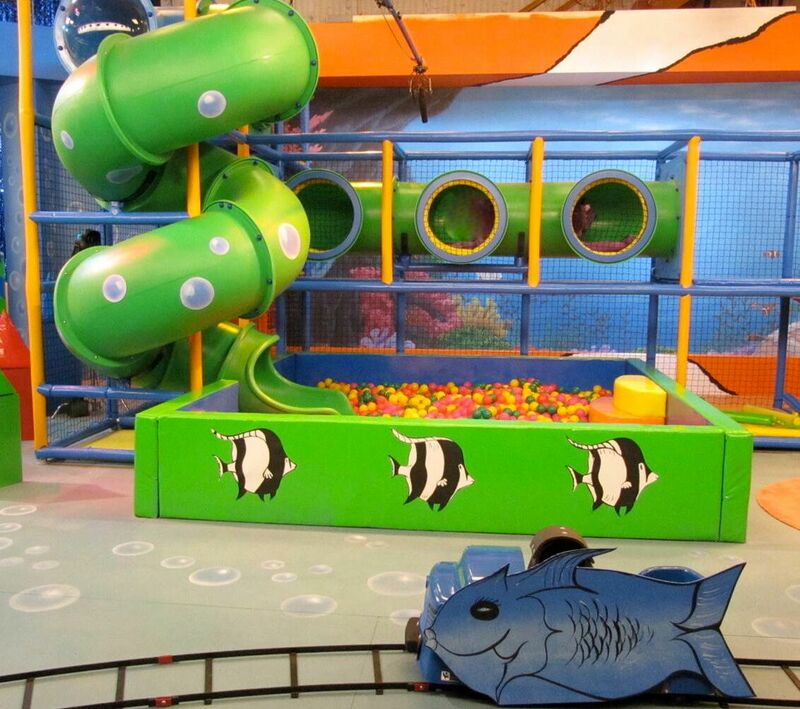 Contact Kidsteam today to discuss your theming requirements. 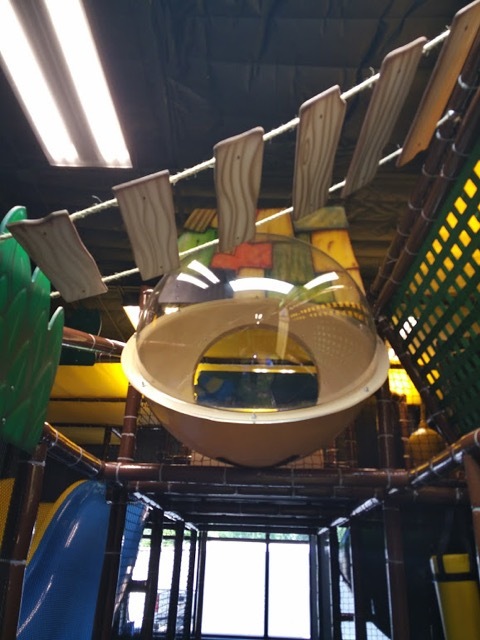 This has become the most popular piece of our environments! 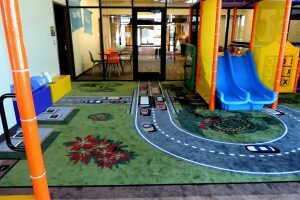 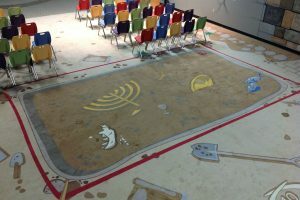 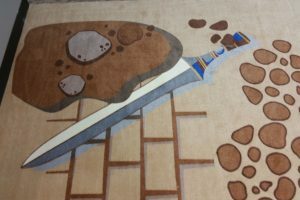 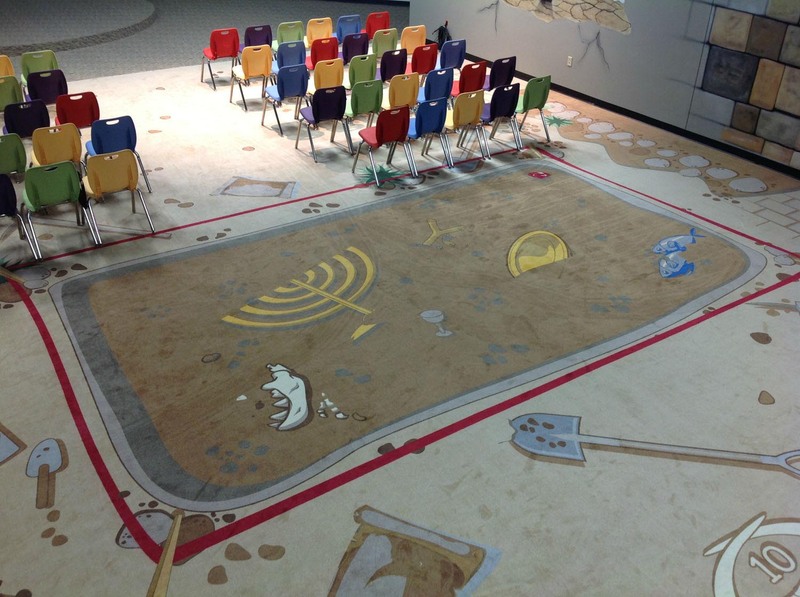 We have the capability of designing carpet that matches your theme and even provides interaction on the floor. 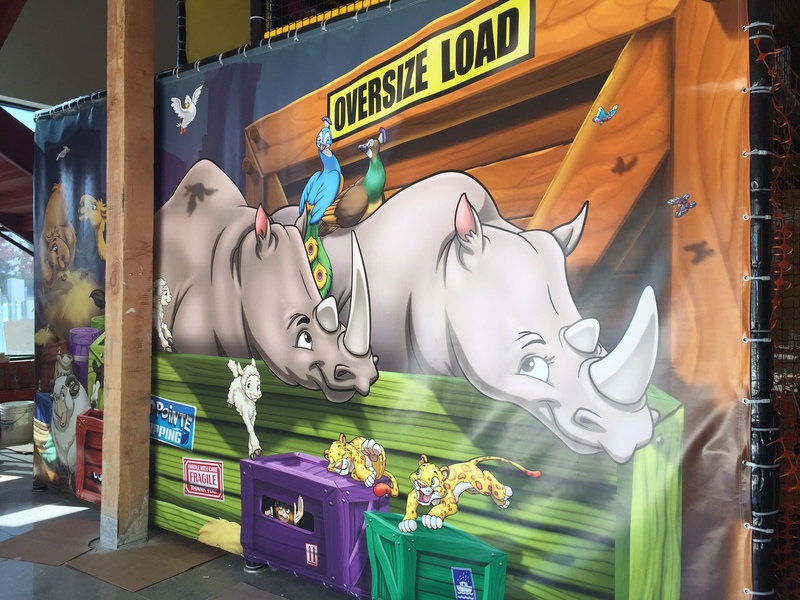 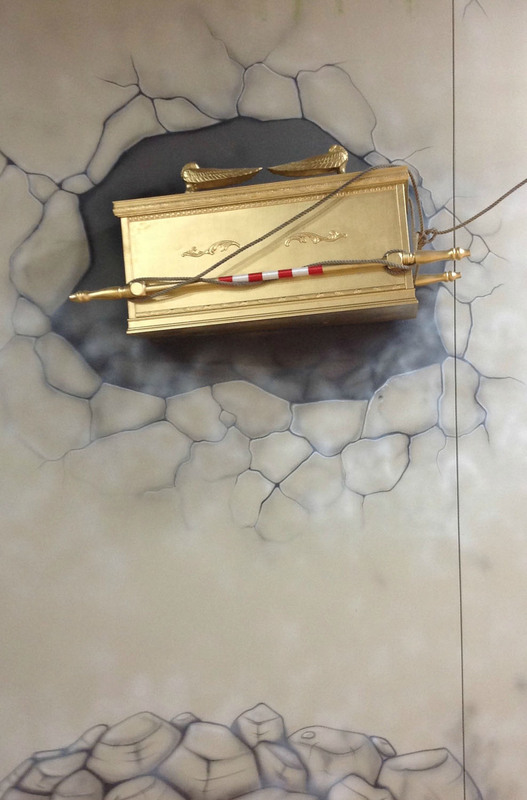 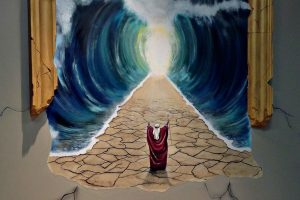 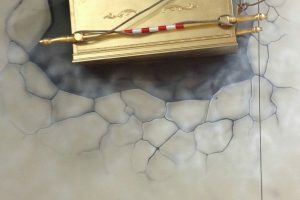 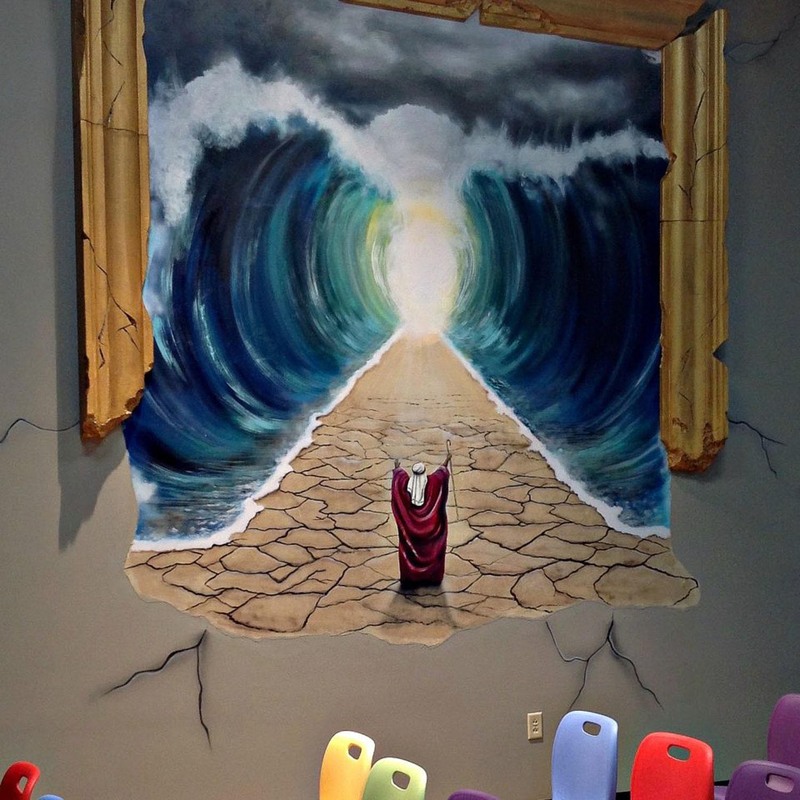 Whatever your preference, our artists are all capable of producing fantastic murals with a paint brush, an airbrush, or computer software! . 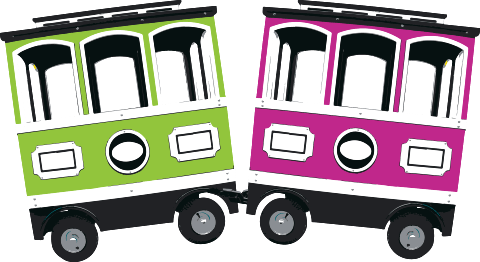 Branding is the process involved in creating a unique name and image for your organization. 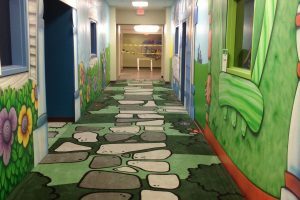 We take it a step further and carry out that brand throughout your environment. 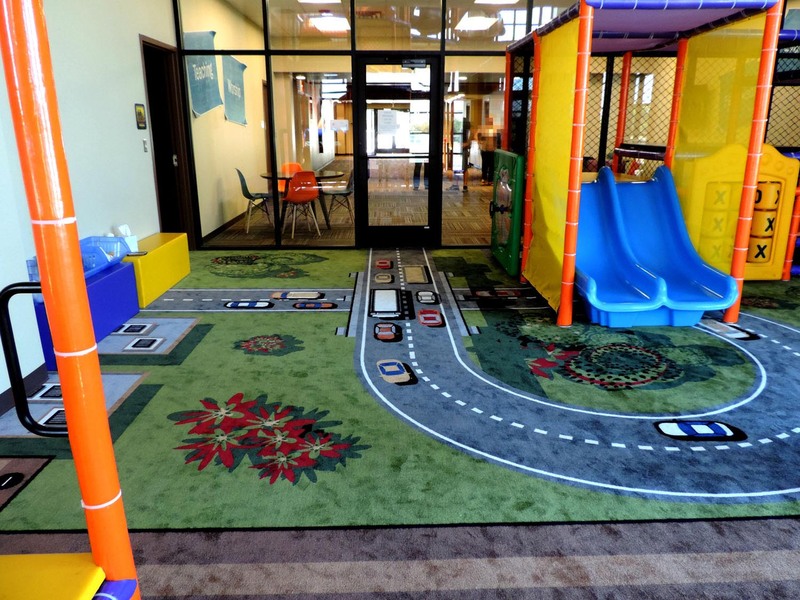 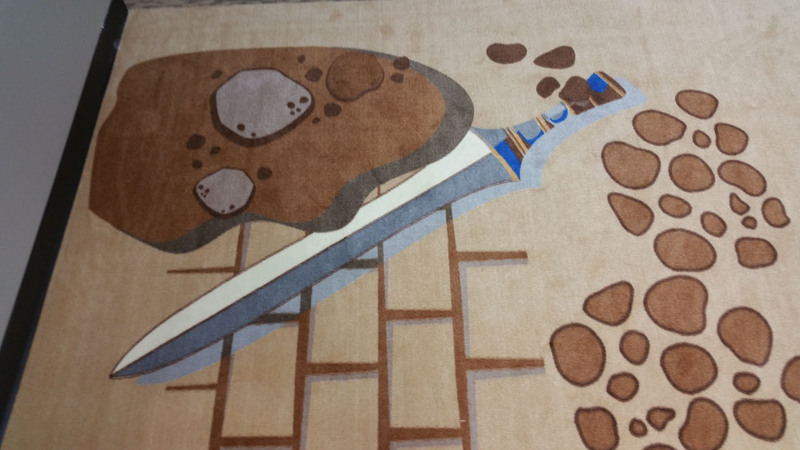 Graphic themes are always custom, our partners start with a clean palette for your playground project.